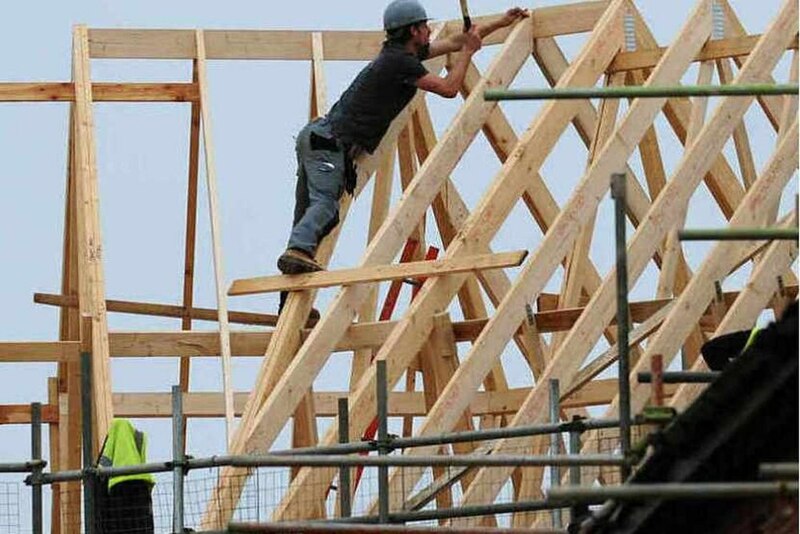 Thousands of new homes could be built in the Black Country and Staffordshire to help meet a housing shortfall in the West Midlands. Land near Stourbridge and land north of Penkridge have been included as preferred sites in a report assessing where tens of thousands of new homes will be built over the next 20 years to meet the needs of the rising Midlands population. An 'urban extension' could be created in Dudley, providing between 1,500 and 7,500 homes, according to the report. While Penkridge could see a similar 'urban extension' with a similar range of homes earmarked. Housing bosses are coming under pressure to commit to sites for new developments. Land needs to be found for more than 20,000 homes to be built by 2036 and with space at a premium in densely populated areas such as Birmingham and Wolverhampton, officials have had to cast their eyes further afield. A report on the Greater Birmingham Housing Market Area also said there was an onus on all councils across the West Midlands to 'work together to meet housing needs'. The sites in Dudley and Penkridge are two of four to be identified for 'urban extensions', with the others being east of Lichfield and north of Tamworth. Finer details of where the Dudley site would be have not yet been revealed. Stourbridge councillor Nicolas Barlow said he would be opposed to plans that threatened green belt. He said: "I would be disappointed to have new housing built on green belt when we know we have got significant brownfield sites that are absolutely no use at all. "The big concern is as being part of the combined authority it needs to ensure other authorities in the Midlands are listened to on an equal footing and the district councils in Worcestershire and Staffordshire because it will put additional strain on existing resources like schools and health centres. "It is all well and good having a site to build a number of houses on but we need to look at what the additional impact will be." Penkridge councillor Len Bates said the village would not be able to cope with thousands of new homes. He said: "Birmingham is putting a great deal of pressure of local authorities in the surrounding area to meet their housing quota. "Penkridge certainly couldn't stand any major number of houses - the infrastructure is struggling to cope now. "It's just not on. The schools can't cope and the heath centre can't cope. "Four years ago we took a major hit with the Lime Hill development for 280 homes and we have now got another application for 200 houses. "This will cause a great deal of concern. There is already a lot of unease among people in Penkridge about sites that have been already been allocated. Housing chiefs have been tasked with finding locations for 78,000 homes over the next 20 years but already have sites in mind for around three quarters of that total.